We’d love to hear from you. Please use the form on the left to submit enquiries to the studio team. The team are on hand 7 days a week and you can expect a reply from us within 24 hours. Got something against forms? 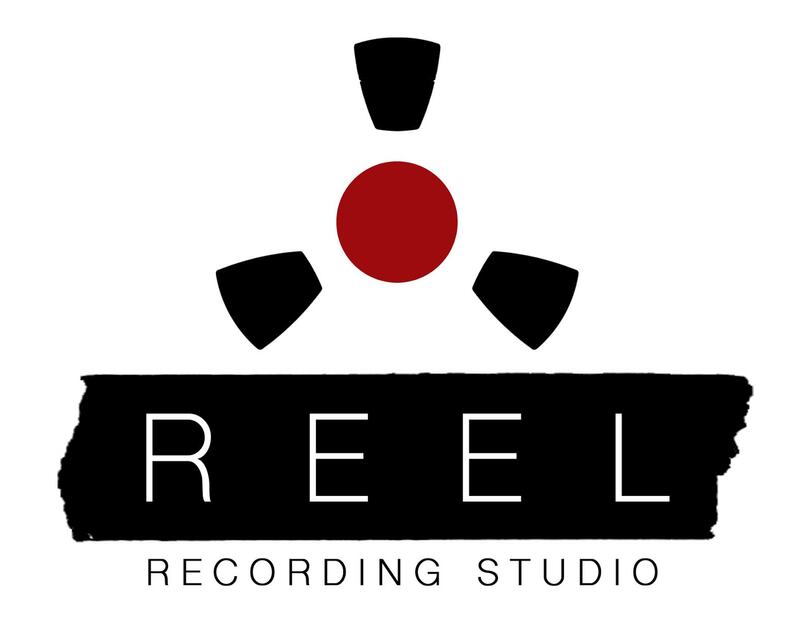 You can send us a letter, email us at reelrecordingstudio@gmail.com or reach us by phone on 07891 425 884. We receive, collect and store any information you enter on our website or provide us in any other way. In addition, we may use software tools to measure and collect session information, including page response times, length of visits to certain pages, page interaction information, and methods used to browse away from the page. We also collect personally identifiable information (including name, email, and communications); comments, feedback, and recommendations. When you fill out our quote request form on our website, as part of the process, we collect that information you give us such as your personal name, band name, email address and any project information. Your personal information will be used for the specific reasons stated above only. Our company is hosted on the WordPress platform. WordPress provides us with the online platform that allows us to advertise our products and services to you. Your data may be stored through WordPress’ data storage databases and the general WordPress applications. They store your data on secure servers, behind a firewall. We may contact you to notify you regarding an on going or forthcoming project, to troubleshoot problems with you, to resolve a dispute, to collect fees or monies owed, to send offers to you, or as otherwise necessary to contact you to enforce our User Agreement, applicable national laws, and any agreement we may have with you. For these purposes we may contact you via email. Cookies are implemented in every site built by Wix. Google Analytics is used for, but not limited to, tracking how many people come to our site and how long they stay on each page. © 2019 Reel Recording Studio. All Rights Reserved.